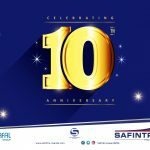 SAFINTRA RWANDA LTD celebrated 10th Years anniversary of providing roofing solutions in Rwanda. 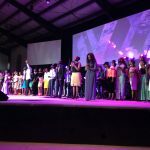 Safintra Rwanda is proud to be associated with Kingdom of God ministry for the victorious Live Concert. 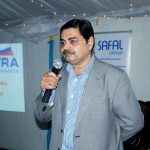 Safintra Rwanda – Proud to be associated with Special Olympics in Rwanda. 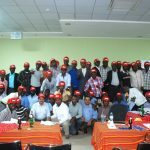 One-hundred members and associaties of the Rwanda Institute of Architects gathered for the two-day convention and exhibition on the 13th and 14th July 2017 at Hotel Serena, Kigali. 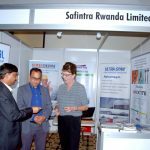 As a sponsor and exhibitor, Safintra Rwanda networked with players in the construction and engineering sectors, obtaining lucrative leads and initiating prospective business partnerships.